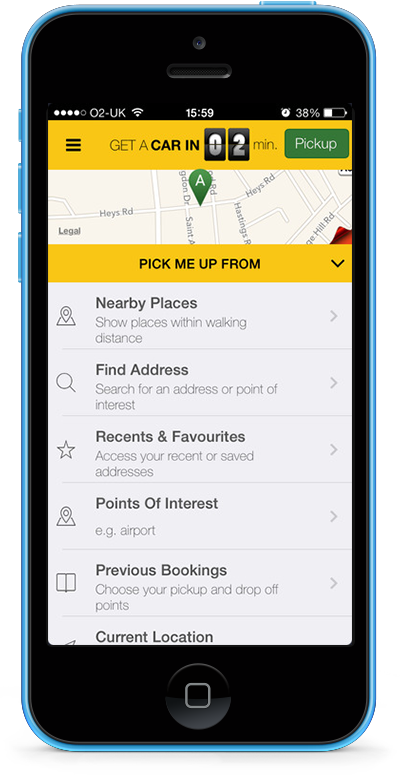 Magnum – Whiteline continues its investment in new technologies to improve taxi services to customers in the Manchester / Bury area with the release of the Magnum Whiteline app. 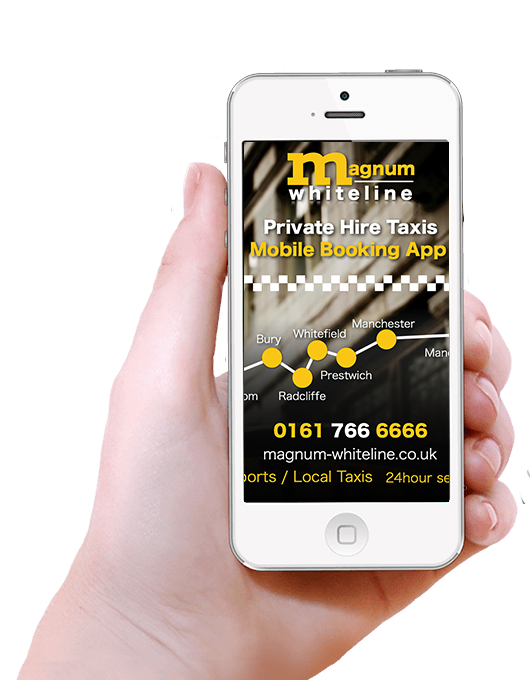 The Magnum Whiteline app allows you to book and track your private hire taxi, ultilising our 300 cars in the Manchester / Bury and surrounding areas. What are you waiting for get your App now !